ProDrivers is the largest truck driver services company in the United States specializing in CDL drivers. ProDrivers is proud to announce we are among the first to achieve the Safety Standard of Excellence mark from American Staffing Association and National Safety Council. 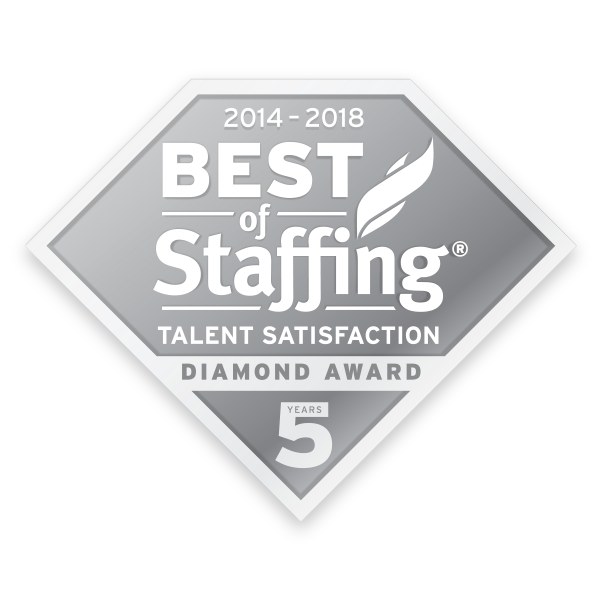 ProDrivers has earned Inavero’s Best of Staffing® Diamond Award for providing superior service to job seekers for 5 or more consecutive years. Meet our ProDrivers Driver of the Year, Odis Dodson.